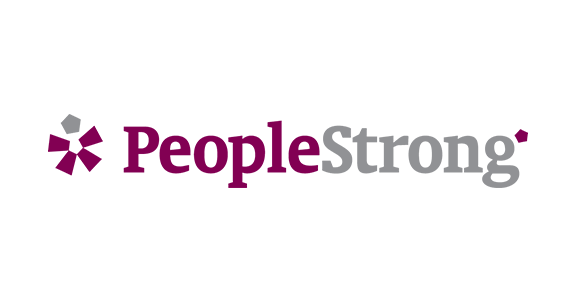 PeopleStrong is India's largest human resource (HR) technology & services player with 200+ customers and over 500,000 employees under management. The company delivers technology and services across the entire employee lifecycle from recruitment to exit. With its decade long experience of servicing top Indian companies, it is a pioneer in the HR technology space having built India's leading HR mobile app and SAAS (software as a service) platform. We believe talent management is rapidly evolving with an increasingly young workforce and adoption of new digital technologies. PeopleStrong endeavours to be the platform of choice for employers to adopt the new digital HR paradigm.